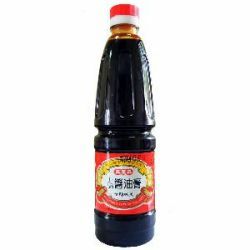 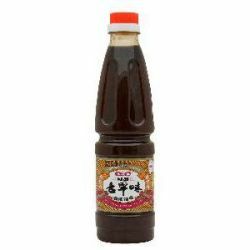 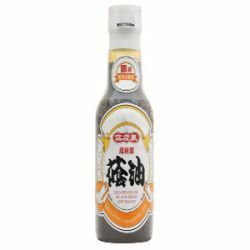 Non-GMO Thick Soy Sauce - Kao Ching Chuan Co., Ltd. 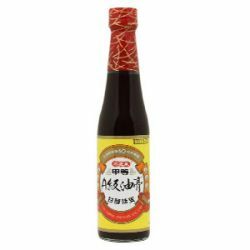 The mark of a true fine thick soy sauce is its versatility. 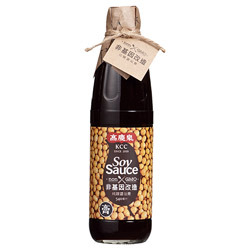 KCC artisan patiently awaits the long months of brewing soy sauce, sophistically aged to its richest flavour. 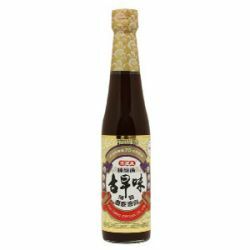 KCC creates thick soy sauce as mother nature intended to, use it with everything to bring out the taste of food.